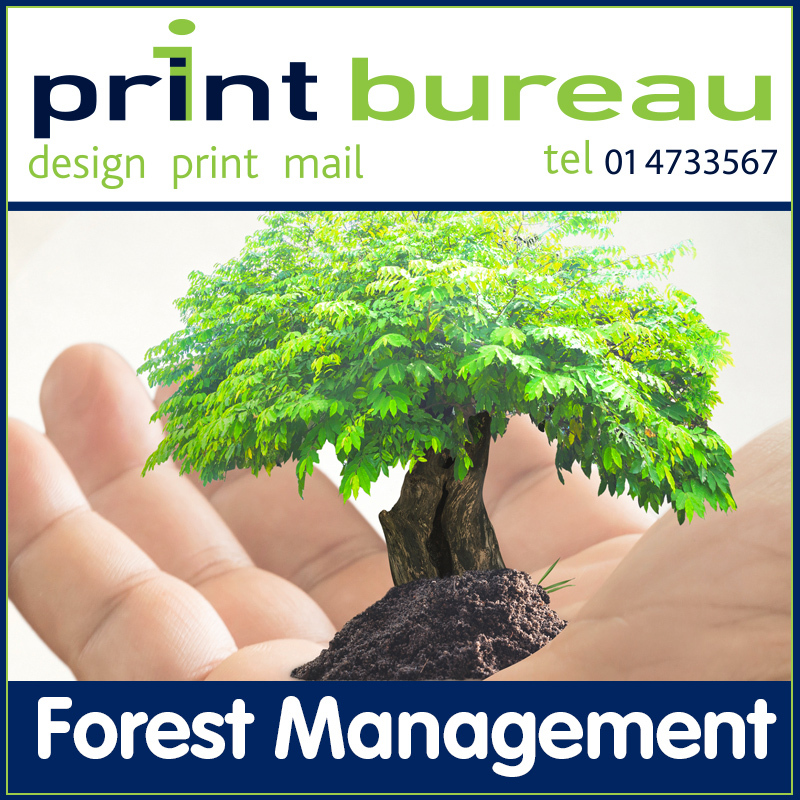 FSC Certified Forest Paper | Print Bureau. Design, Printing, Mailing, Dublin, Ireland. The FSC (Forest Stewardship Council) is one of the leading third-party forest certification organisations in the world. Their principle goal is to set responsible forest management practices and principles for companies in the forestry industry and paper manufacturers would be one of this sectors. To receive accreditation as a responsible forest manager under the FSC, a company must ensure that the benefits of the forest are shared among multiple stakeholders. FSC certified forests are evaluated against 10 principles and 57 criteria for responsible forest management. Among other things, they ensure that waterways and wildlife habitat and species are protected, and high conservation value forests that contain biodiversity values and rare or threatened ecosystems are preserved. We know everyone’s requirements are different, so why not call us to discuss your project. We’ll advise you regarding everything from design to delivery, and provide you with a quotation for the full job.